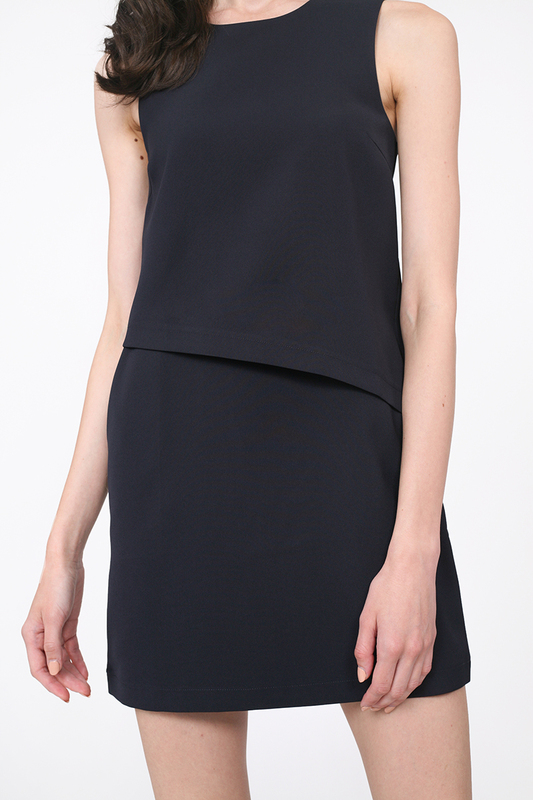 Perfect for days when you’re craving for a simple, minimalist work-appropriate dress or for those who want to be in something fuss-free, the Igor Dress is a knee-skimming shift dress cut from wrinkle-resistant polyester and layered at the bodice for extra volume. Designed with a single seam pocket, this number is as convenient as it is stylish. Wear it with your favourite sneakers or heeled mules for some height.